Become a Fan of CupcakeCamp on Facebook! 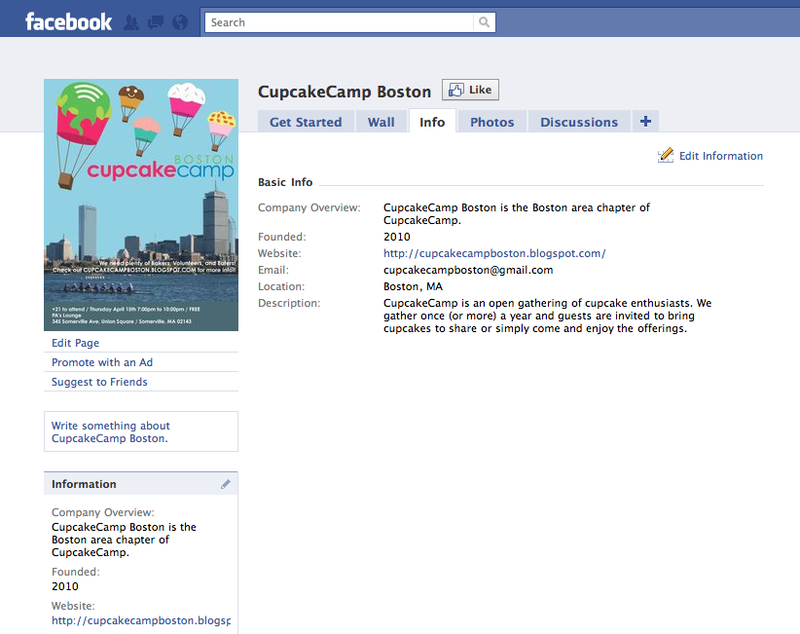 CupcakeCamp Boston is now on Facebook! Become a fan! It's been a while since you heard from us, but we'll soon be gearing up for CupcakeCamp Boston 2011. Like us on Facebook to stay up to date on news and announcements.